Endeavor has announced the launch of a new office in Saudi Arabia that will bring its global support for high-impact entrepreneurs to the Gulf region. The office will be Endeavor’s fifth in the Middle East and North Africa, after Turkey, Jordan, Lebanon, and Egypt, expanding the non-profit’s ability not only to mentor high-impact entrepreneurs in the Gulf, but also to increase opportunities for existing Endeavor Entrepreneurs. The move was a natural fit for Endeavor, says Joanna Harries, the company’s International Expansion Director for the Middle East and North Africa. “We've had a lot of success in the region since launching in Turkey in 2006. We opened in Jordan and Egypt in 2008, and then Lebanon in 2011, finding great entrepreneurs to support in all three markets. 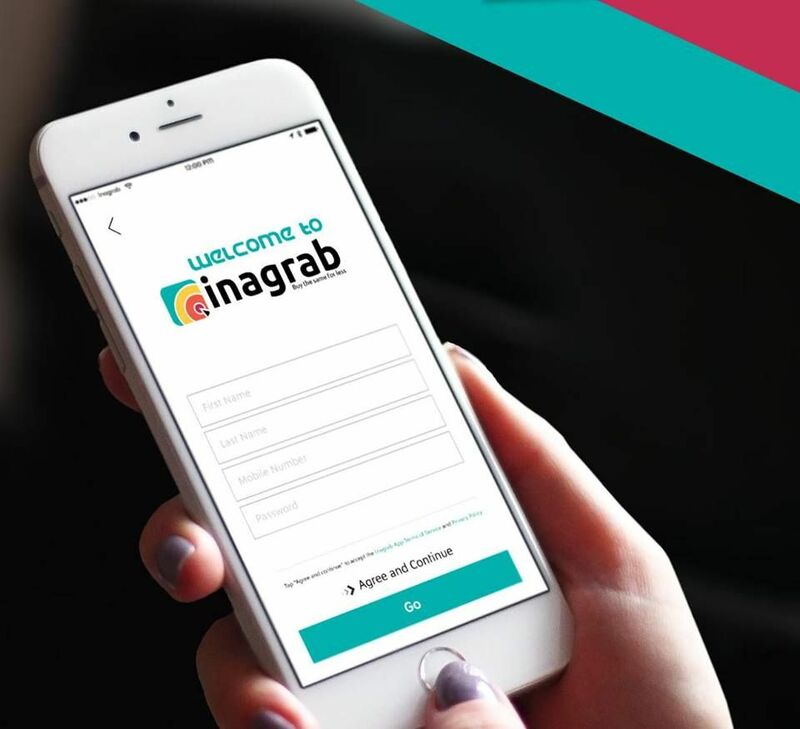 In the past year, we wanted to enhance our presence in the Gulf, and Saudi Arabia presented the biggest opportunity, in terms of market size, potential capital for entrepreneurs, and supportive strategic partners such as Abraaj,” she says. As the youth population in Saudi Arabia continues to grow and the economy diversifies from its petroleum industry base, supporting high-impact entrepreneurs will be essential for sustainable growth. 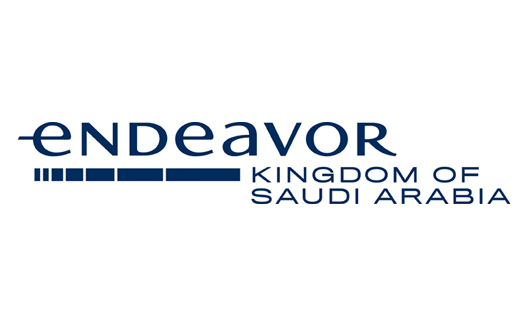 Endeavor Saudi Arabia is further supported by a local board of directors made up of the country’s top business professionals. Board Chairman Rami Alturki said in the press release, “Entrepreneurship is one of the keys to addressing the need for tens of thousands of new and innovative jobs in the Kingdom. 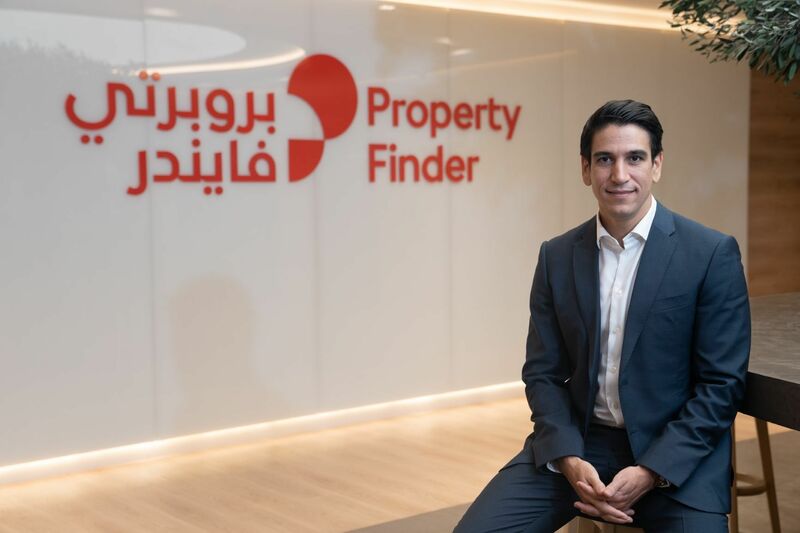 Rakan Al Eidi will serve as the Managing Director of Endeavor KSA, working to recruit the first high-impact Endeavor Entrepreneurs in the Kingdom. Al Eidi previously founded the Saudi Entrepreneurs Club and has served as an Ambassador at the King Abdullah University of Science and Technology (KAUST). Endeavor’s regional office in Dubai will continue to facilitate connections between Endeavor Entrepreneurs throughout the region. “Our first priority is to support entrepreneurs within the country, yet we also want to provide support to our entrepreneurs that have regional aspirations,” says Harries. By working both nationally and regionally, Endeavor aspires to boost the country’s fledgling entrepreneurship ecosystem. 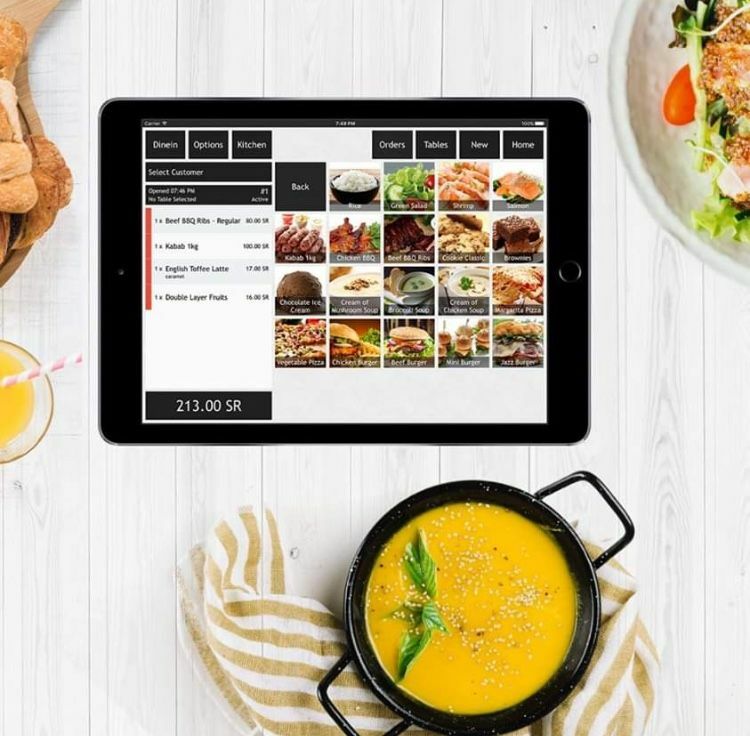 “We’re very excited by the enormous opportunities to build entrepreneurship in Saudi Arabia,” said Endeavor Co-founder & CEO Linda Rottenberg.